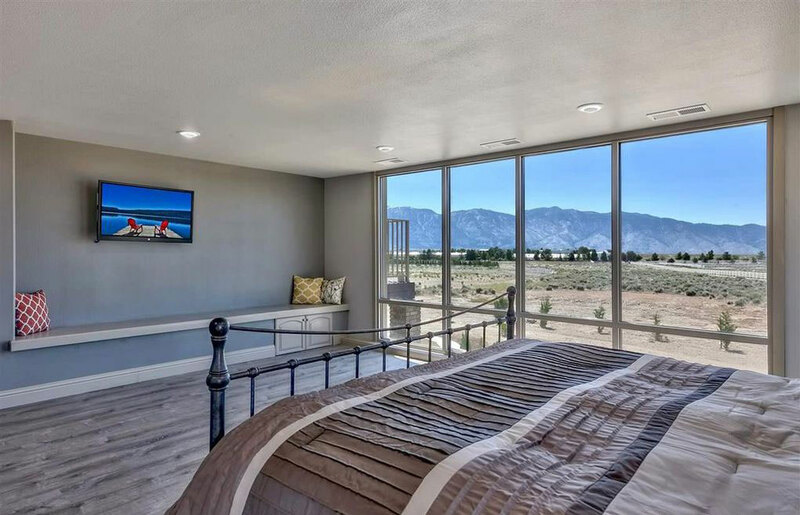 If you’re thinking about making a move in the Reno-Tahoe-Carson area this year, read on to find out what you must know before plunging into our local markets. This applies to any real estate transaction but is a critical first step. You need to be clear on what you’re trying to achieve up front. Are you buying a residence where you plan to live the next seven years? Do you want a vacation home that you can rent short term to offset costs? Or maybe you’re looking for investment property to provide retirement cash flow. Once your goal is clear, you can explore options and refine decisions. Are you looking to do a gut remodel or cosmetic fixer? Or do you want a completely turnkey property? For each of these you’ll need to consider the costs, constraints, time and project management issues. 2. Know what you can reasonably afford. So many people wander into the process looking at pretty properties, guessing how much they can afford. Later they’re disappointed when they find the home of their dreams but can’t purchase it. Speak to a reputable lender the minute you think you might want to buy. Have them run your credit to see if there are any issues that need to be cleaned up. Sometimes, there are, and these can take time to resolve. Then work with your lender to get pre-approved, which goes beyond pre-qualification. With pre-qualification, a lender will look at the numbers you give them, run your credit and make a preliminary assessment of what you can afford. With pre-approval, the lender additionally collects your supporting documentation and sends it to their underwriting department for inspection. If all looks good, underwriting will issue a pre-approval, which generally means they’ll fund a loan for property purchase, assuming nothing material changes. You will also need to save the appropriate down payment and understand ongoing property costs. These include taxes, insurance, maintenance, HOA fees, assessments and reserves set aside for unexpected expenses. Most importantly, don’t overextend yourself. Consult your financial advisor prior to purchase and buy within reason so that you’re able to weather any potential downturns in the economy. 3. Be clear on your timeline. The real estate market can be unpredictable. It goes up, it goes down, and no one ever knows exactly when it’s going to do what. The longer your timeframe for ownership, the less you have to worry about market volatility. So if you’re planning to own a property for the next 10 years, get the best price you can, of course, but don’t obsess over every single penny unless you’re purchasing strictly for investment. 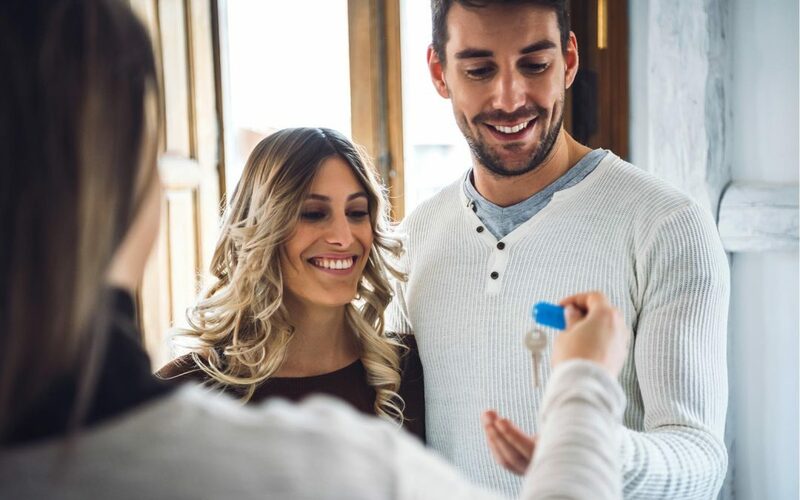 If you’re only going to be in the property for a short time, however, say three years, you need to think carefully about whether or not to purchase. The market may go up or down during that period, but you also need to consider the cost of turnover. Closing costs in our region tend to range from 3-5% depending on your lender, the property and whether or not you’re paying cash. Nerd Wallet offers an excellent Rent vs Buy Calculator to help you determine what works best for your circumstances. You’ll also want to speak to your tax accountant to understand current mortgage deductions and how they should factor into your decision. 4. Be committed to whomever you purchase with. If you’re married, hopefully, this isn’t an issue. But if you’re single purchasing with a partner, or if you’re with families purchasing together, you need to think carefully about the terms of your arrangement and plan for an exit strategy should one or more parties want out. We recommend consulting with an attorney prior to tying yourself to long-term financial commitments with others. 5. Know the current market in your price range. Once you’re clear on goals, budget, timeline, and purchase partners, if any, it’s time to dive in and get to know the markets that interest you. You’ll want to understand inventory levels in your price range. Is there a lot to choose from or very little? Will there be competition with other buyers or not so much? You’ll also want to know if prices are trending up or down to understand what offer strategy makes the most sense for current market conditions. And keep in mind, each region will be a little bit different. Despite the market slowing a bit over winter, homes priced under $330,000 are still hot. With low inventory and high competition among buyers, you’ll see multiple offers for quality, well-priced homes, so be prepared to act fast. Above that price point, it’s a little more balanced, and the level of competition depends entirely on the property and pricing. The Reno-Sparks economy is strong and should continue to grow as new businesses expand into the region. That said, the market does seem to be shifting somewhat, so short-term flippers should be cautious. North Shore prices have increased steadily for the past seven years. Under $1 million, there isn’t much available, but over a million, the market is strong with a good selection of inventory. Truckee has also been appreciating for the past few years, with Martis Camp leading the way. Low inventory last spring led to a huge seller’s market, but as more properties came on over the summer, the market leveled off. Lakefront sales hit a 4-year high in 2018. 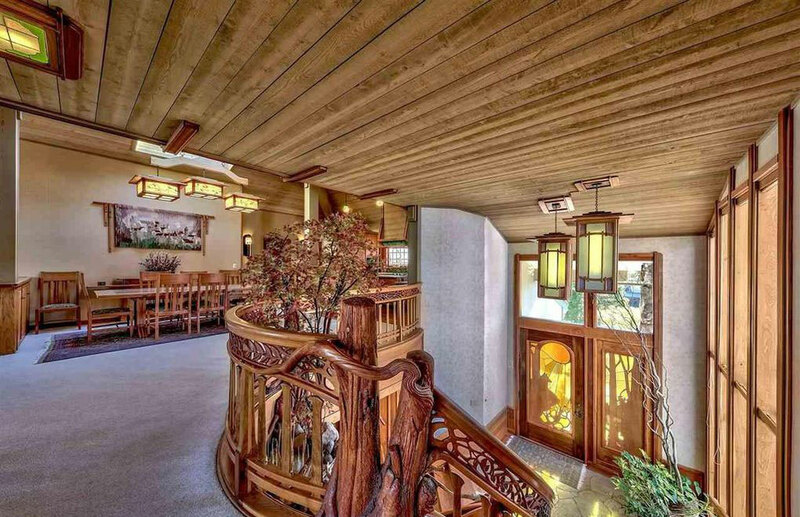 Eight were priced over $10 million, and seven sold off-MLS prior to listing. Given recent market pullbacks in the Bay Area, however, we expect the market to flatten somewhat this year. It was a strong year for both areas, with median prices in Incline Village hitting a new high of $1.269 million. Prices spiked last summer as inventory decreased while demand increased, creating a tight situation for buyers. Coming into winter, prices have softened a bit with more inventory now available. Inquiries and showings are up, so buyers are coming back into the market. Worried about stock market volatility, some are looking to real estate as a safer store of value. Currently the market is steady. 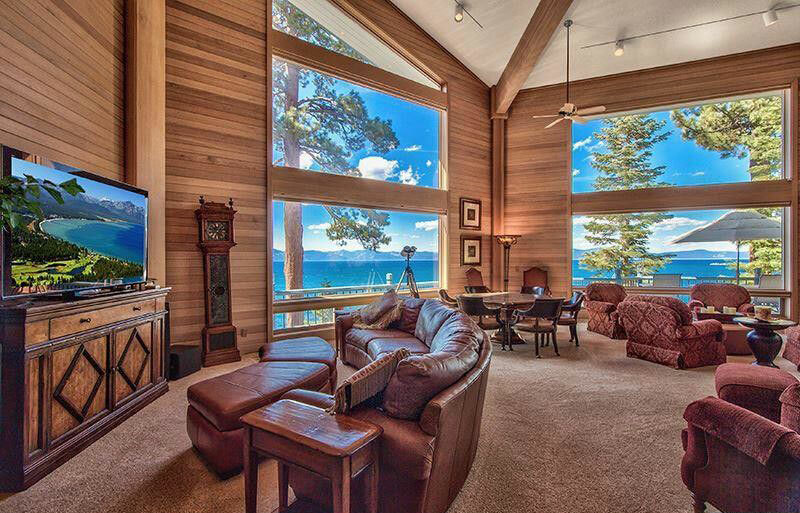 In line with regional and national trends, the market in South Lake Tahoe has slowed somewhat over the winter. 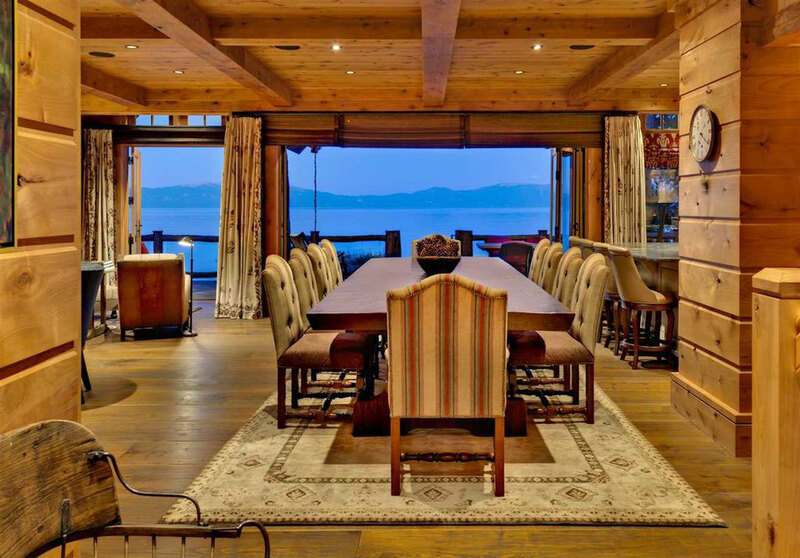 Additionally, the recent passage of Measure T, which prohibits short-term rentals in the City of South Lake Tahoe, has tempered that market somewhat, most notably in the Tahoe Keys and around Heavenly Valley. In contrast, sales in the surrounding county have picked up as buyers seek vacation homes they can still rent out to offset costs. The measure takes effect over a three-year period. So while some may decide to sell, others may switch to long-term rentals. We will see what happens in the spring. 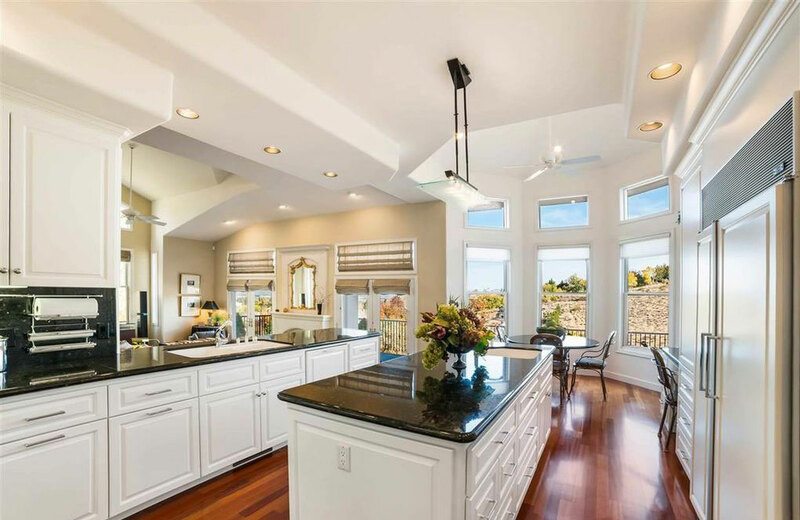 California transplants are a significant force driving the Carson Valley market. Some relocate to escape fires and mudslides, while others move to enjoy the benefits of income tax-free living, a significant draw for retirees. After a frenzied spring with too many buyers chasing too few properties, inventory increased, easing the situation over the summer. The market has since stabilized and remains steady. It’s still a seller’s market for lower-priced properties, however. Higher-end properties move more slowly and must be priced competitively to sell. 6. Understand the cost of buy now versus buy later. Should I buy now or later is a common question given the uncertainties of the market. If prices go up, many will jump in to buy while they can still afford the home they want. If prices go down, many will wait in fear of overpaying. Unless you’re paying cash, the other consideration in this equation is where interest rates are going. Banks will approve you for a maximum payment that can buy more or less house, depending on the prevailing interest rate. If rates remain low, you’ll be able to afford a higher-priced house because the payments will be lower in conjunction with the interest rate. But if rates start rising, your payments will go up in line with interest rates, so the price of the house will need to come down to maintain that same max payment. We recommend you consult with a mortgage professional to understand how interest rates and current trends may affect monthly payments. 7. Learn everything you can about the area. Once you buy a house, you’re pretty much committed for the long haul. Spend time getting to know the various neighborhoods before making a final choice. Explore locally, talk to friends, co-workers, real estate professionals and local business people. Understand the weather and how it will affect your property purchase. Will you require air conditioning, or is a swamp cooler sufficient? What issues do you need to watch out for in snow country? You’ll also want to know what’s happening in the neighborhood around your property with schools, new development or pending assessments. Is there a flight path overhead, builder issues in the neighborhood or limited water rights? This is where working with a buyer’s agent really pays off, because you’ll have a local expert on your side—someone with fiduciary responsibility to you, looking after your best interests. 8. Know the property you’re buying. Even in a competitive market with multiple bids, we always recommend buyers perform all the inspections they’re entitled to. We also encourage buyers to attend inspections in person. You will learn so much more about the property itself and glean valuable information about ongoing maintenance. This can be especially valuable if you’re not used to our climate. So do your homework, speak to professionals and work with a local area expert. If you take care during the process, you’ll no doubt find the home of your dreams in one of our many welcoming communities. Special thanks to Chase Associates Shirley Larkins, Kaitlyn McCabe, Joe Salcedo, Kerry Donovan, Mike Young, Brent Johnson, Jennifer Borwick, and Gary Wood for their editorial input on this article.